One of the first things in the privacy settings on Facebook that many people like to take care of is to take themselves out of public search. 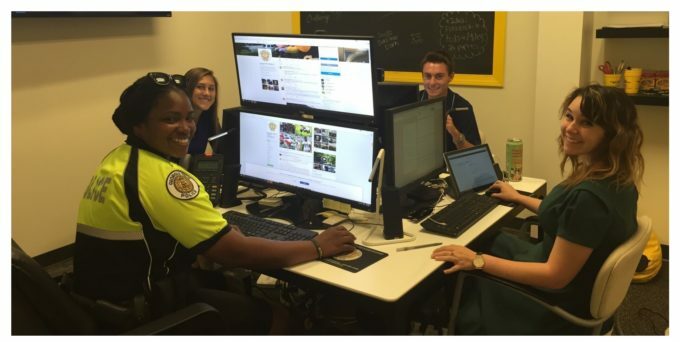 It’s a smart thing to do with a personal profile if you’re a law officer. 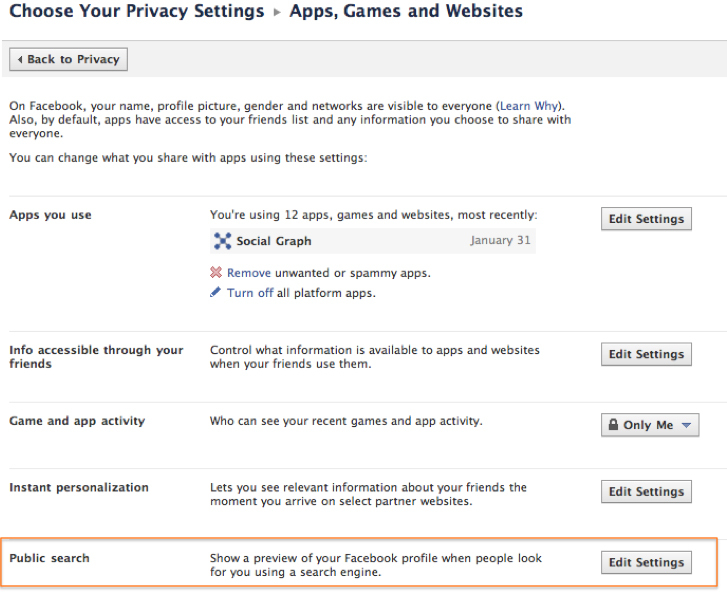 Keeping private profiles as limited as possible to close friends and family is a good idea. If people can’t find you in a search, you don’t have to worry about what to do with unwanted friend requests. If your Facebook profile is used as a professional profile, it’s a good idea to leave Public Search active so constituents can find you. But taking oneself out of public search on Facebook does not mean the removal of your information from showing up in Bing search results, when a person is logged in to Facebook. 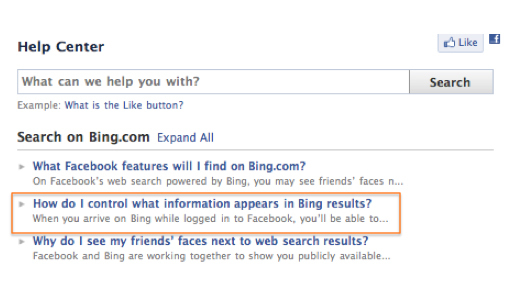 So what this appears to mean, is that if a person can’t find you by running a search on search engines outside of Facebook, they can log into Facebook, run a search for you and you will show up in web results if you haven’t removed yoursellf from Bing. 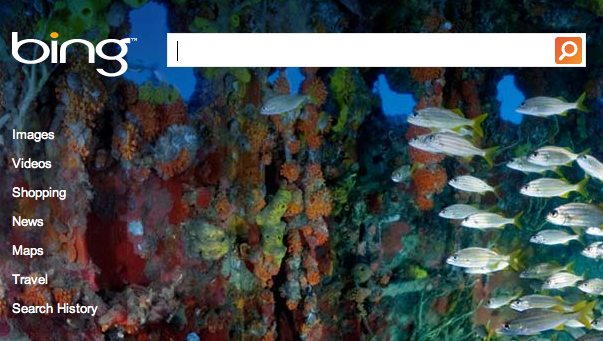 In this November 2010 announcement from Bing, it’s confusing, but it is explained. 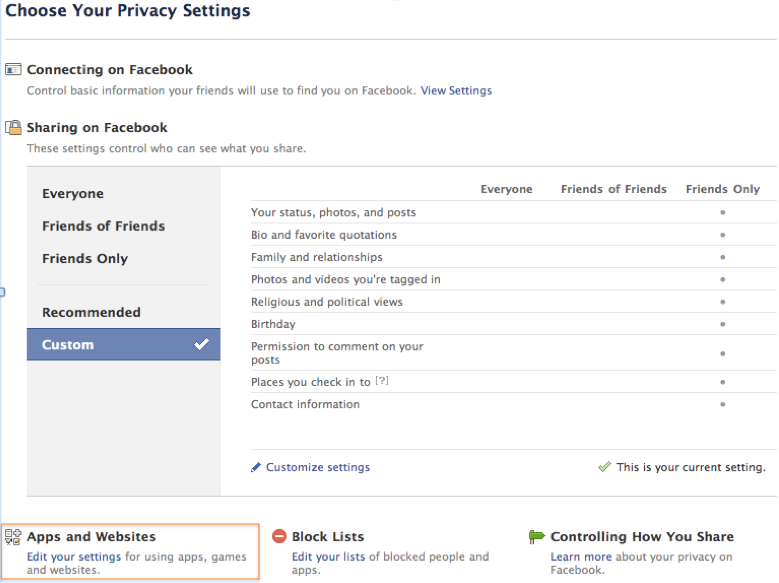 To take oneself out of public search, the first step is to – in the upper right corner where it says account – click and pull down to “privacy settings”. In the bottom left corner, under “Apps and Websites” click “edit your settings”. 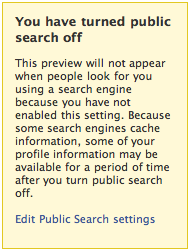 On the next screen click the “edit settings” button at “Public Search”. Then click “see preview”. You might get a confirmation that looks like this. You think you’re done. You’re not. Anyone with a Facebook account – more than 500 million people at last count, can still log in and search your name. 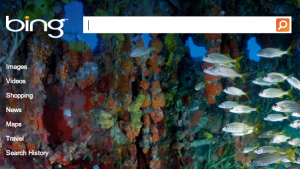 You will show up in web results from Bing unless you do the following. 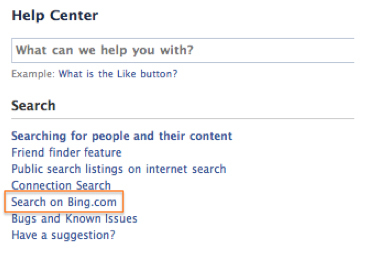 Go to the Facebook Help Center and click “Search”. 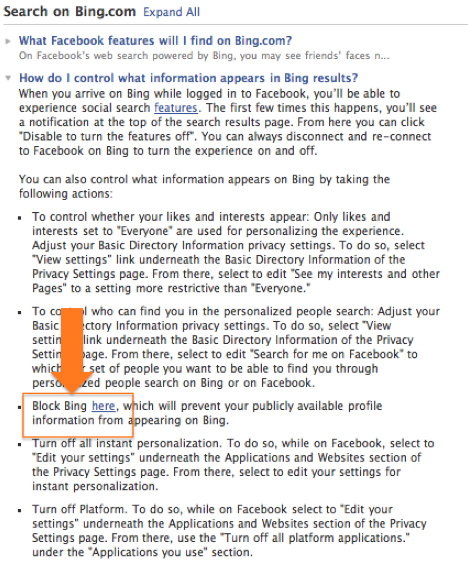 Then click the third bullet point down Block Bing “here”. Sneaky huh? More to come…..